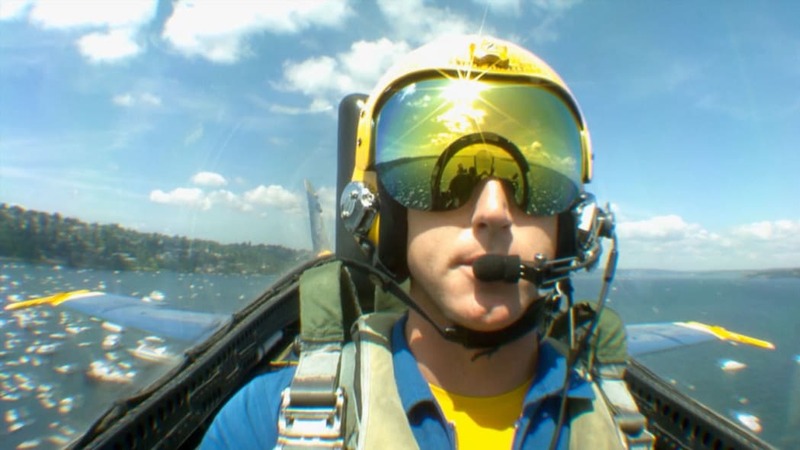 The U.S. Navy's flight demonstration squadron, better known as the Blue Angels, like to go faster than most people will ever go. 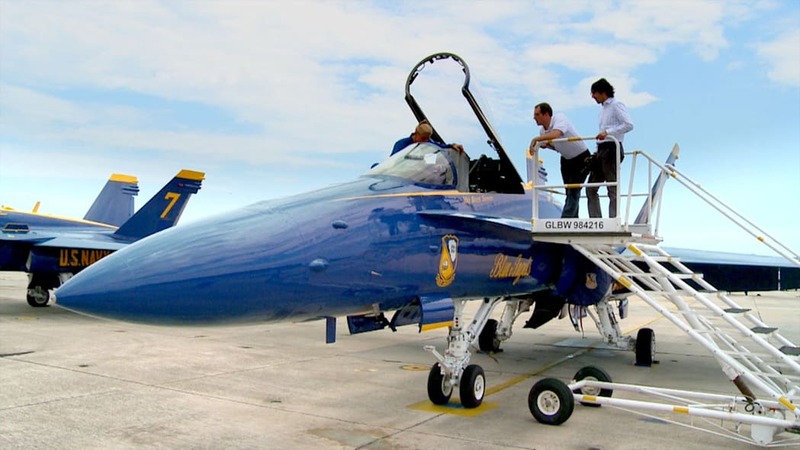 The Blue Angels know every inch of their fighter jets, so they can make loops and rolls in the air like acrobats. 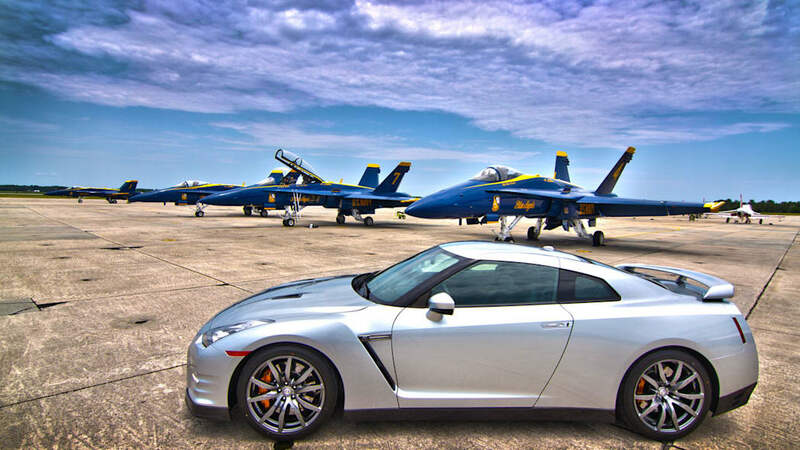 It's why a group of product planners and designers from the global car company, Nissan, arranged to meet the Blue Angels at their hanger in Pensacola, Florida.